Robert Babicz â€œDreamingâ€ is the first track of the EP, a stack of melancholic sounds and his beloved acid lines to beautiful effect, pushing his sound in a different direction, while still sounding like classic Babicz. Francesca Lombardo continues with â€œPerseidiâ€ an emotional narrative, full of wistful dreamy soundscapes, stirring melodies, deep, hypnotic rhythms and her unforgettable vocals. Third track comes from La Fleur with â€œSeven Sunsâ€ a combination of minimalistic sounds, together with subtle, nuanced numbers, a healthy balance that epitomizes La FleurÂ´s sound ethic; mature, refined and powerful. 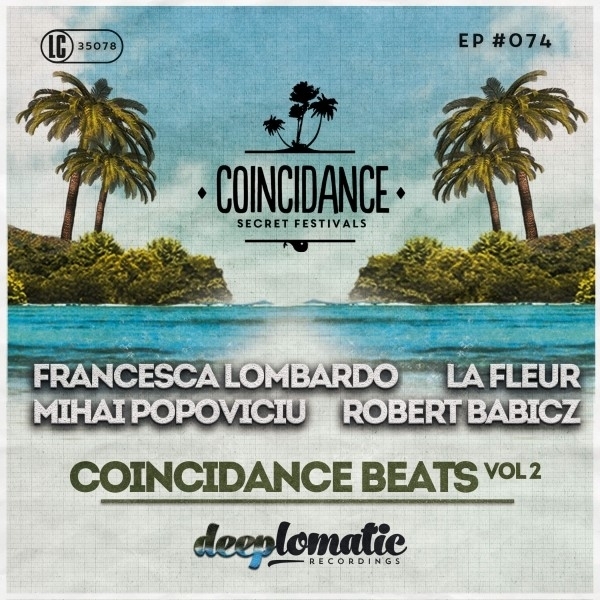 Finally Mihai Popoviciu finishes the EP with â€œPlanningâ€ a track that locks you into its spell and undulates beautifully, as we are teased along gracefully through this voyage. Gently building and locking you in to its magical spell, this gem intensifies and is one of those magical tracks that send crowds wild.